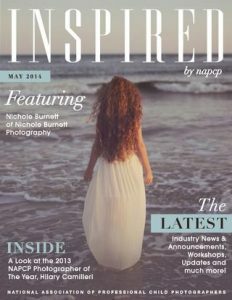 Do you love being inspired by the beautiful work of others in the industry? 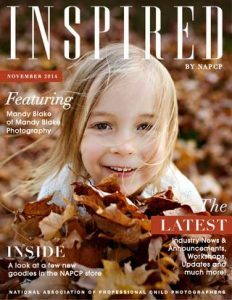 Do you adore articles written by experts giving sound advice to help you run your business and make more money? 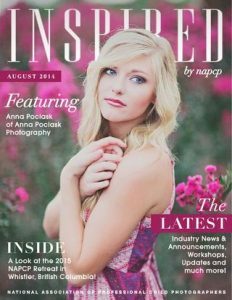 Or maybe you are looking for a way to get more exposure and get your work in front of more people and potential clients. 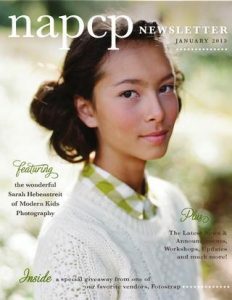 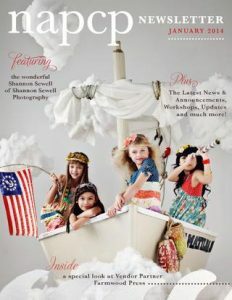 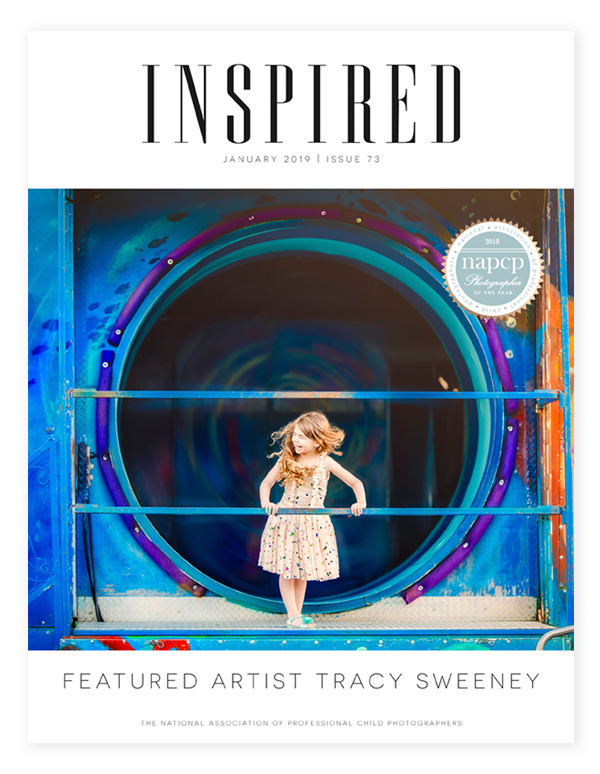 If so, you’re going to love our new Inspired Magazine! 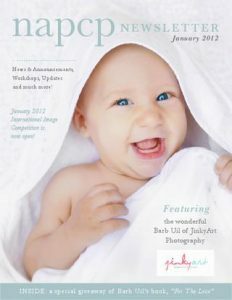 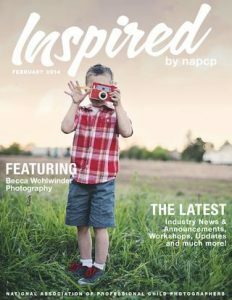 Featuring the best photographers in our association, plus monthly contests and a whole lot of inspiration! 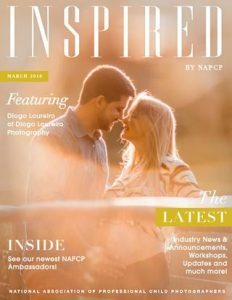 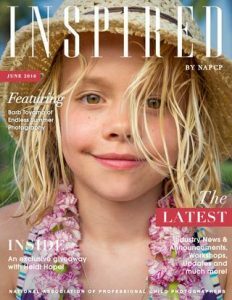 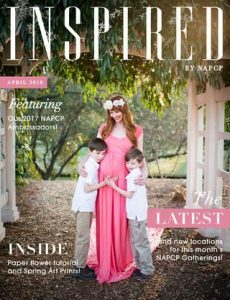 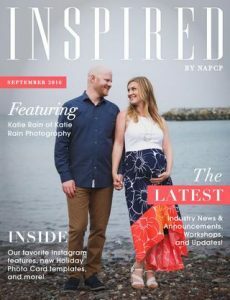 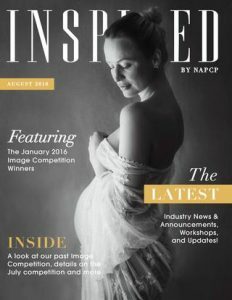 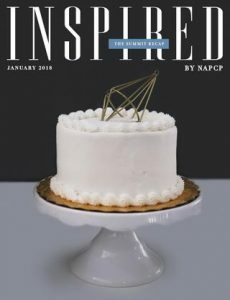 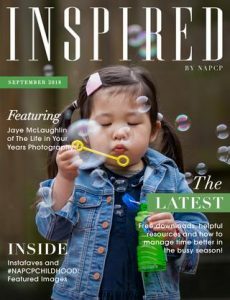 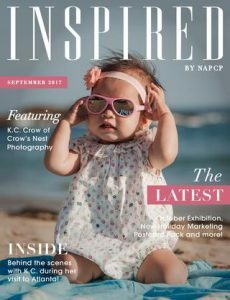 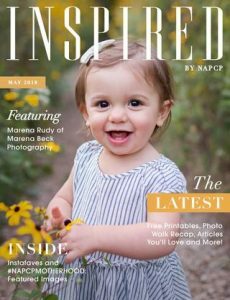 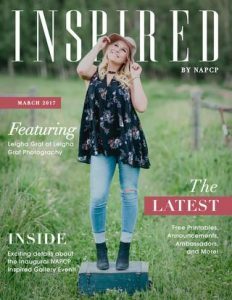 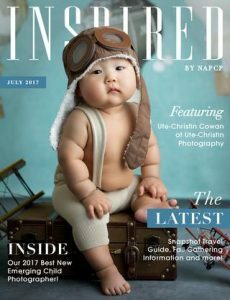 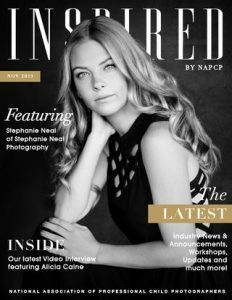 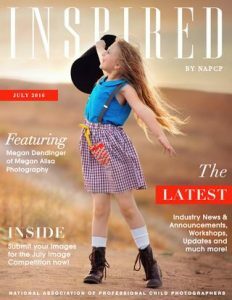 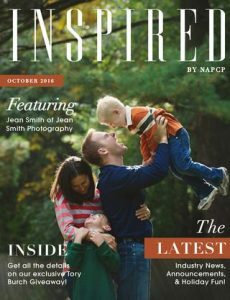 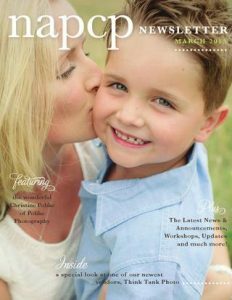 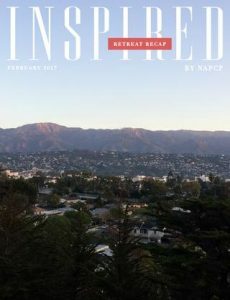 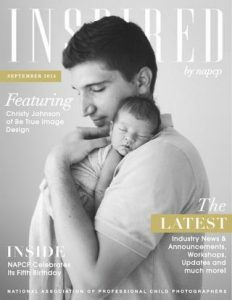 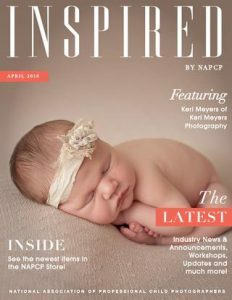 You can purchase our issues through MagCloud OR become a NAPCP Member and get a digital copy in your inbox every month for FREE. 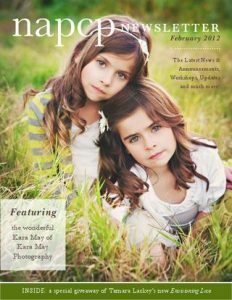 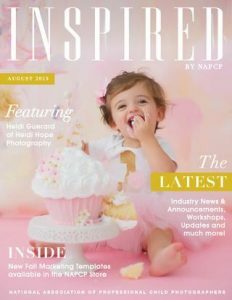 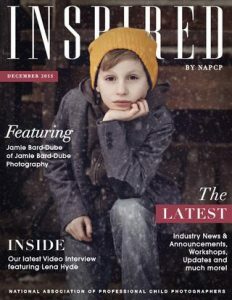 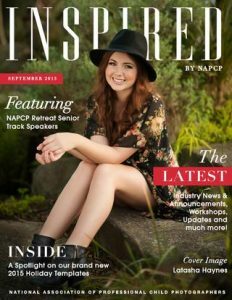 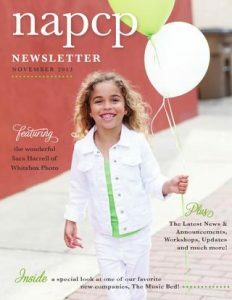 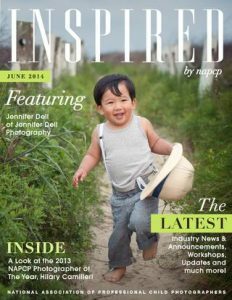 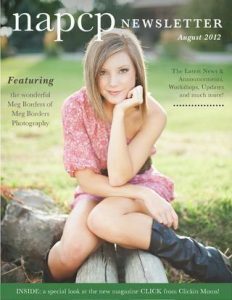 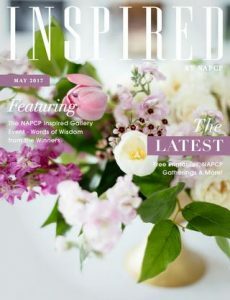 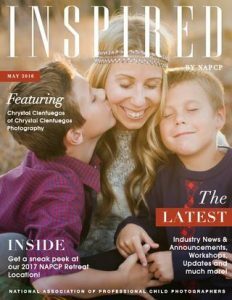 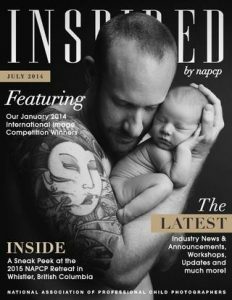 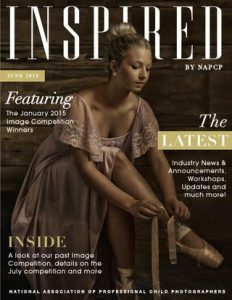 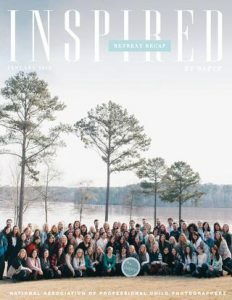 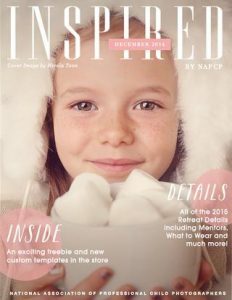 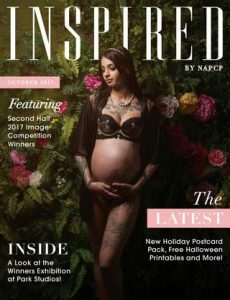 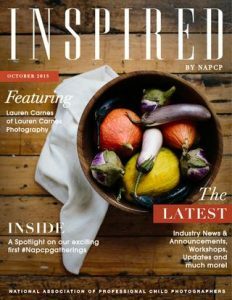 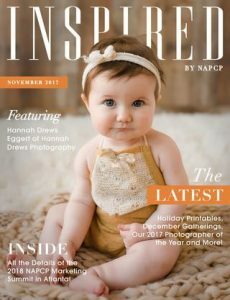 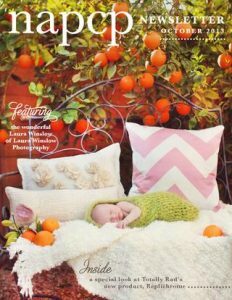 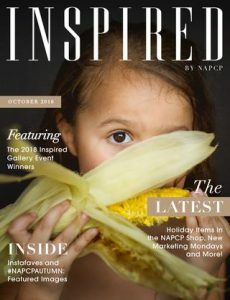 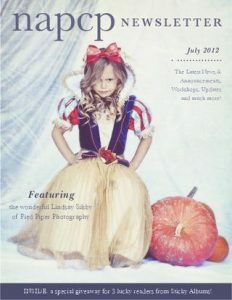 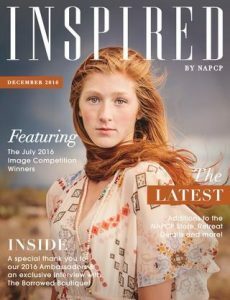 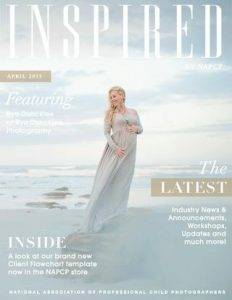 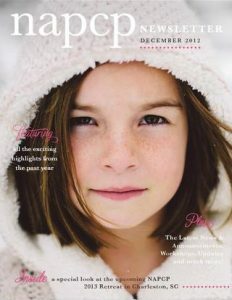 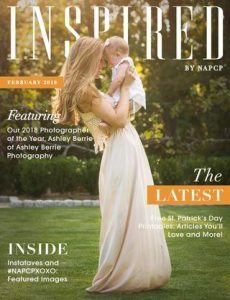 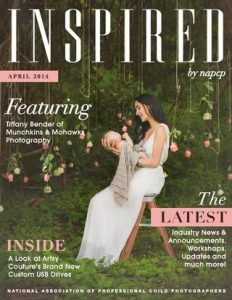 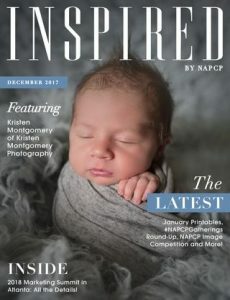 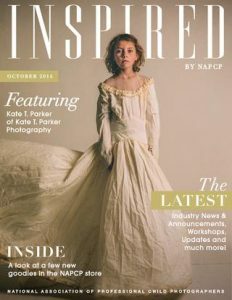 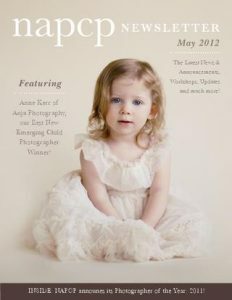 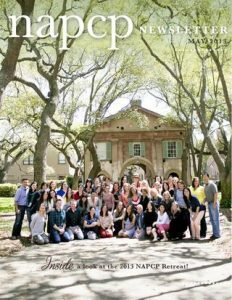 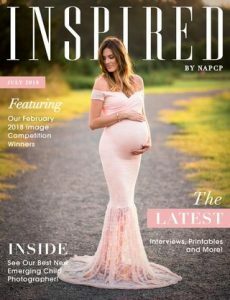 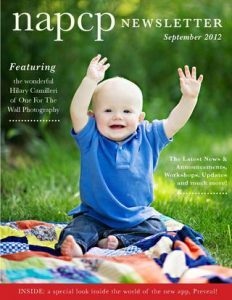 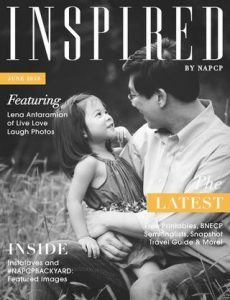 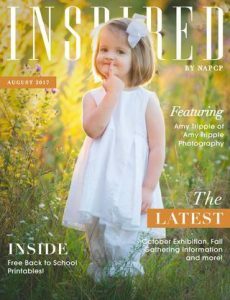 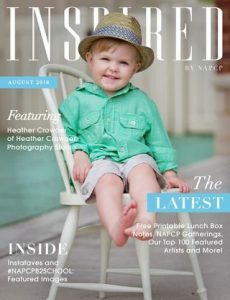 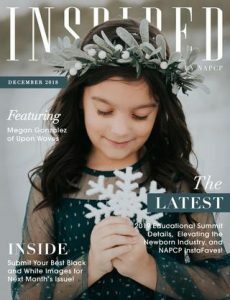 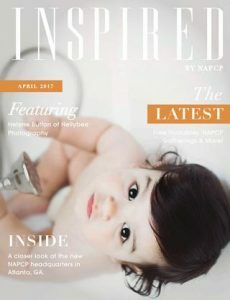 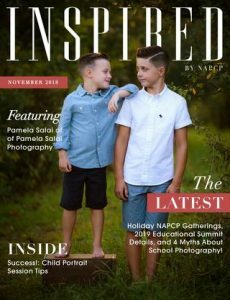 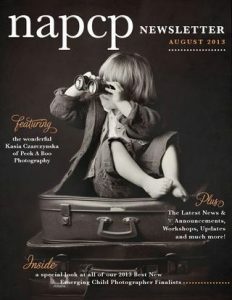 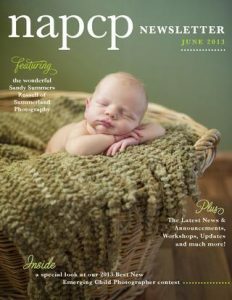 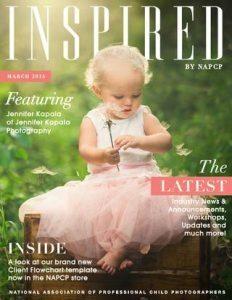 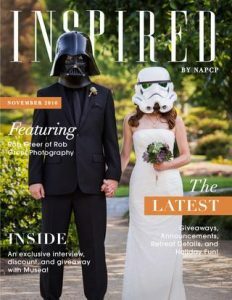 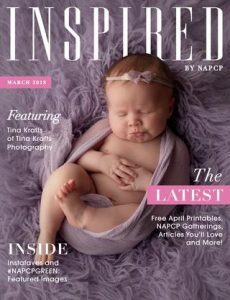 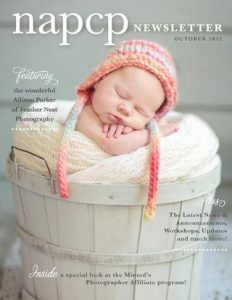 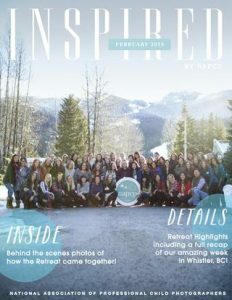 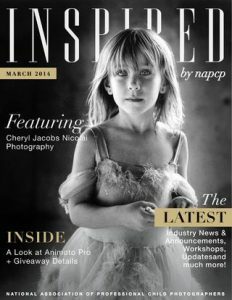 Interested in writing an article for Inspired Magazine? 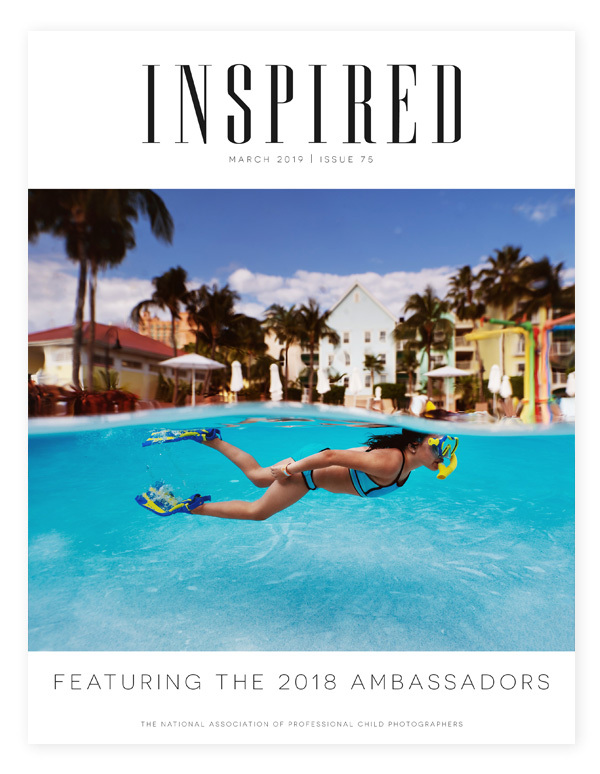 Click here, fill out the form at the bottom of the page with your information and we’ll get in touch! 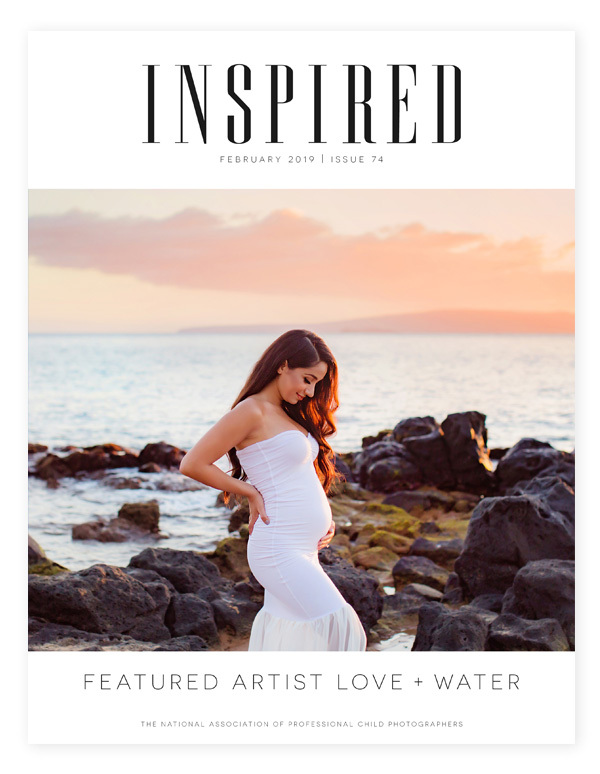 Submit your best imagery for our “Motherhood” issue. 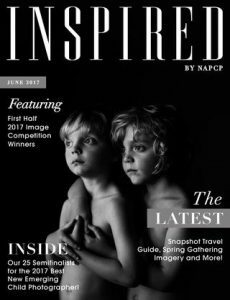 Submissions close May 3rd. 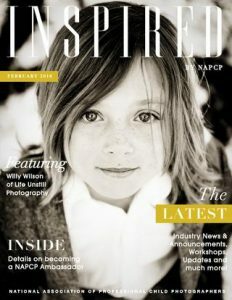 Interested in writing an article for Inspired?